Dubrovnik, April 22 (TASR-correspondent) – Slovak dairies could begin exporting milk to China within two months, which is the expected time required to acquire the necessary certificates from the Slovak Veterinary and Food Administration as well as to obtain approval in China, stipulates an agreement signed at the summit of countries of Eastern and Central Europe and China in Dubrovnik, Croatia on Friday. The signing of the agreement by the veterinary authorities of the two countries was announced by Slovak Prime Minister Peter Pellegrini after talks with Chinese Prime Minister Li Keqiang on Thursday. 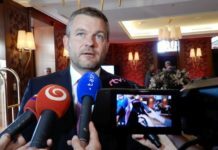 The agreement could help to kickstart the Slovak dairy industry and boost agriculture, as farmers in Slovakia have been complaining about excessively low purchasing prices for milk, which were even below production costs at a certain point. 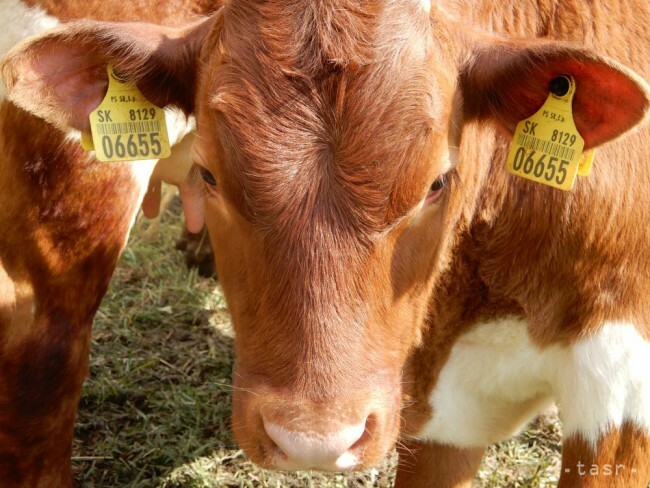 This has resulted in a long-term decline in cattle breeding in Slovakia. The agreement doesn’t allow Slovak dairy producers to use milk purchased outside Slovakia to export to China, however. The certification process for supplying Slovak dairy products to China began back in 2014, with Slovakia being one of the last EU countries without such an agreement with Beijing. Pellegrini on Thursday pointed out that the certification and export of other Slovak agricultural products were also broached in the talks with the Chinese prime minister. „Another process is to be continued, this one concerning meat and meat-related products,“ said Pellegrini, adding that China is interested in Slovak agricultural products, and Slovak producers are ready to satisfy this demand.